Use 1 jellyroll and some yardage. 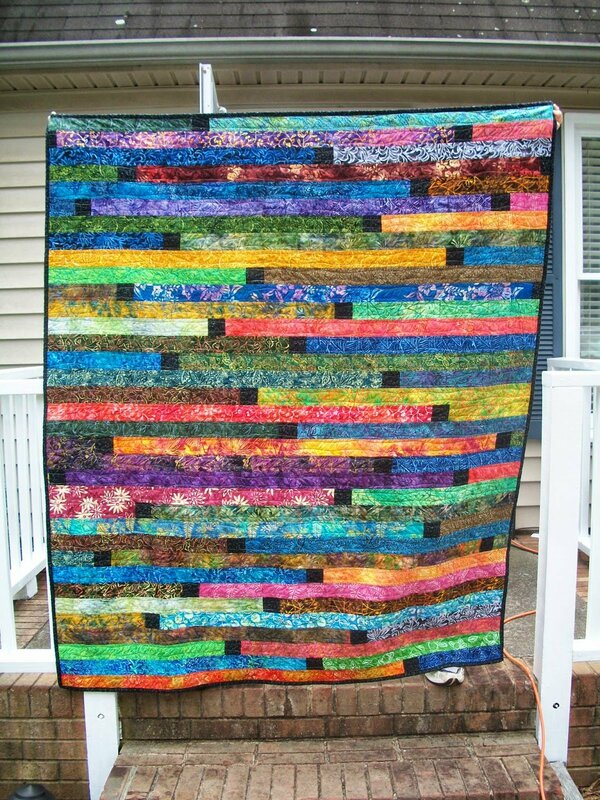 Make this adorable quilt… Simple and unique!For the Beginners and already quilter’s …$50 CLASS FEE… Supplies separate. Make a throw size… Learn from beginning to completion. Sewing machine is required, BRING YOUR rotary cutter, ruler, scissors, seam ripper and… Walking foot is needed!!! Please purchase any items you do not have from Home a la mode. WE ARE HERE FOR YOU!! !